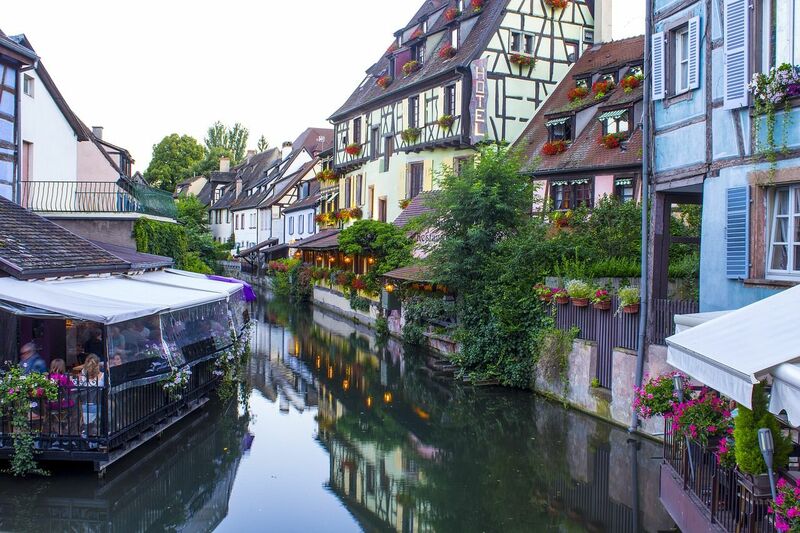 Colmar is a picturesque and charming town in the Alsace region of France. 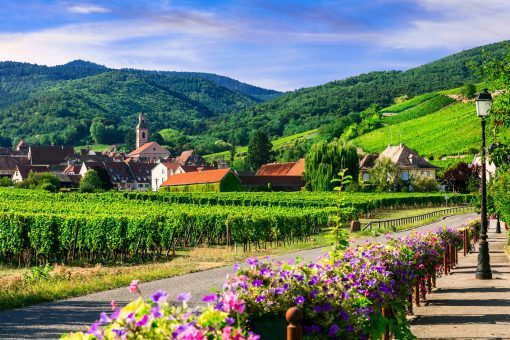 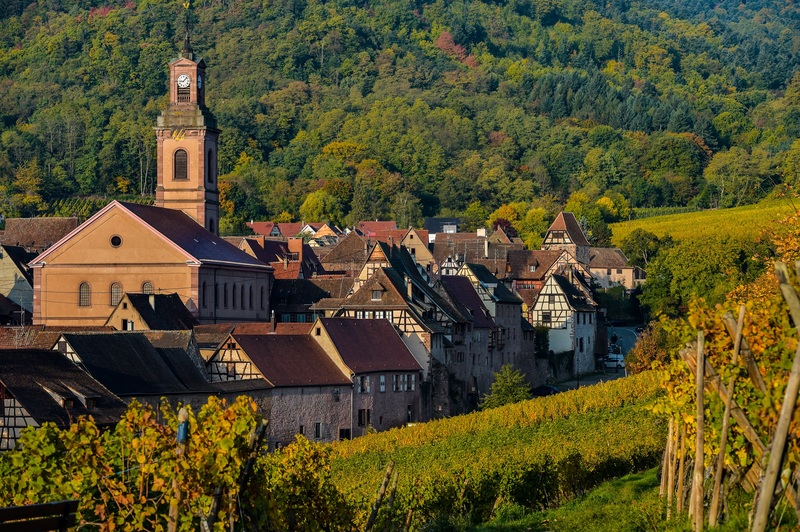 It is located in the vine covered foothills of the southern Vosges Mountains where the famous vineyards of the Riesling and Gewurztraminer wines are produced. 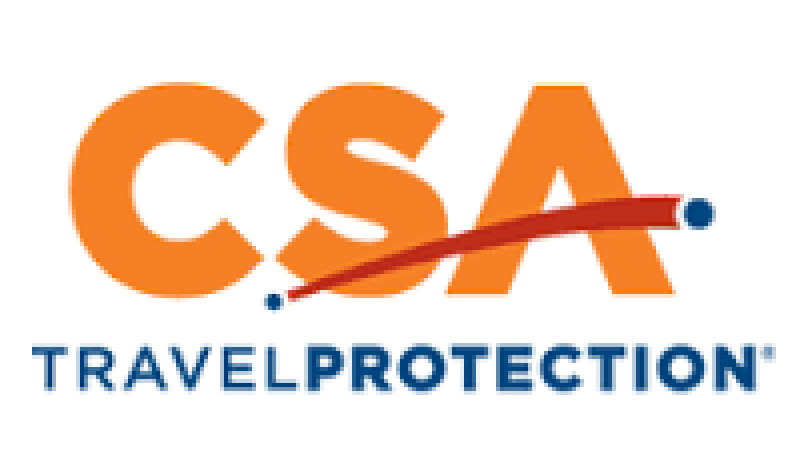 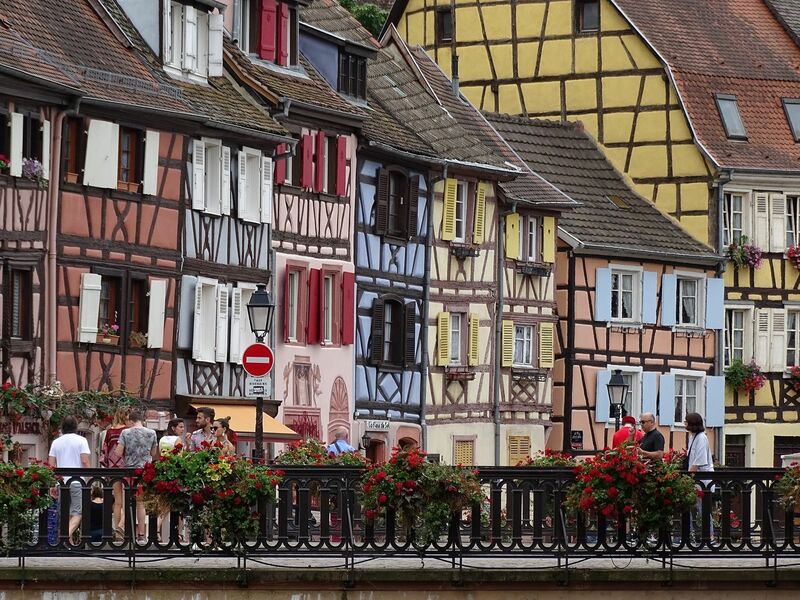 When visiting the old town with its cobblestone streets and traditional half-timbered buildings, you will be encountering medieval and Renaissance architecture. 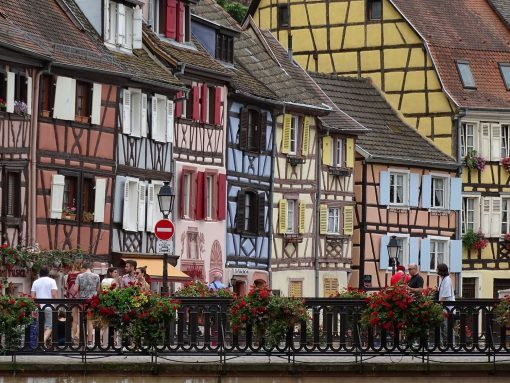 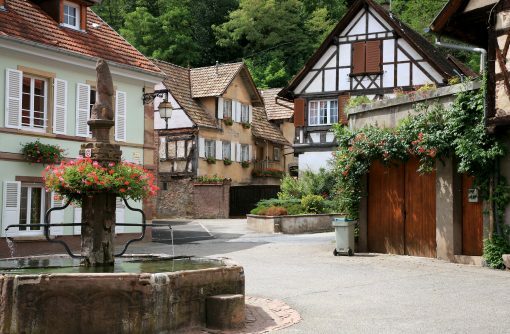 This history of Colmar shows it as a center of commerce and art and learning. The town’s 13th century roots are well preserved. You will see this in its houses and churches.